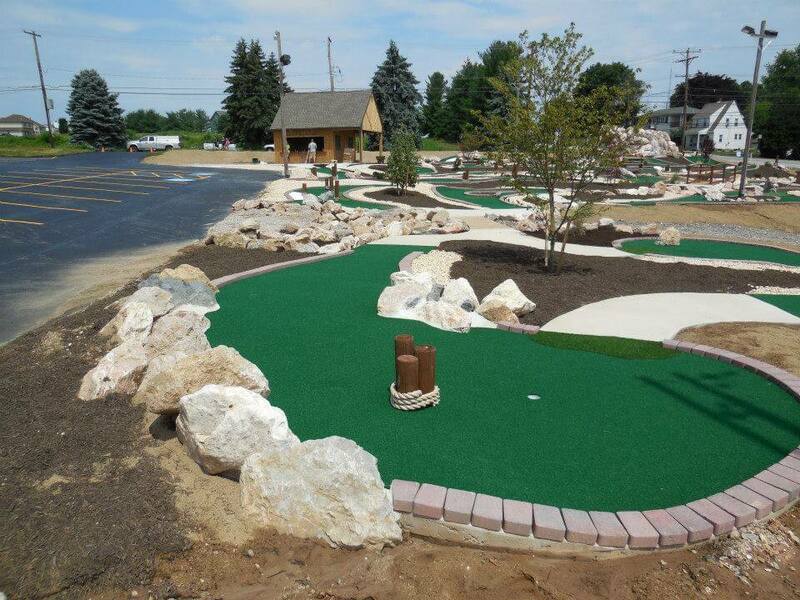 When you hire Bob Horwath of Horwath Miniature Golf Courses to build your miniature golf course, you get Bob Horwath — literally. 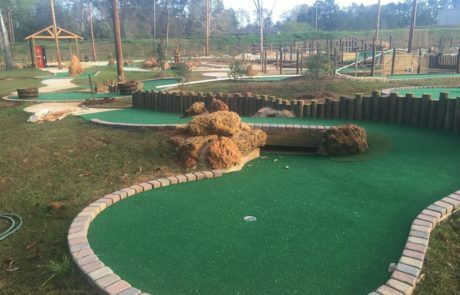 He’ll be there onsite to make sure your mini golf construction is completed to your satisfaction — and he’ll work with you one-on-one to tailor the course and the budget to your needs. Few people know more about designing and building miniature golf courses than Bob. 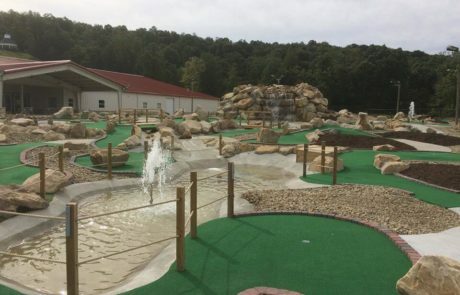 After over 25 years of working for one of the largest mini golf construction companies in the world, Bob went out on his own to begin Horwath Miniature Golf Courses. Now more than ever with these economic challenges families are looking for more affordable fun, and that’s where Bob Horwath comes into play. 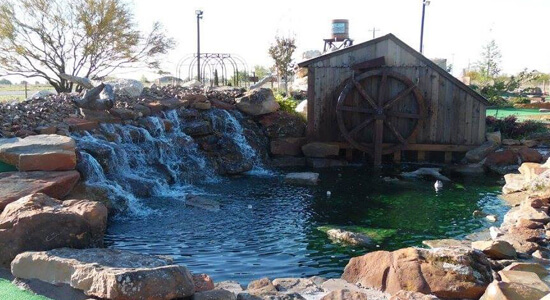 For over 25 years, Bob Horwath built over 150 top level miniature golf courses for one of America’s largest miniature golf construction companies – from coast to coast here in the U.S. and internationally as well. 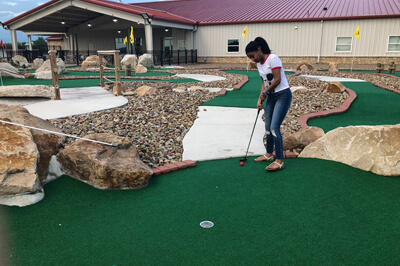 This esteemed mini golf builder now brings those years of experience and expertise to help you create your own fantastic miniature golf center with all the extras you can imagine – batting cages, go-kart tracks, bumper boat ponds, and clubhouses so you can enjoy all the fun that comes with putt putt mini golf. 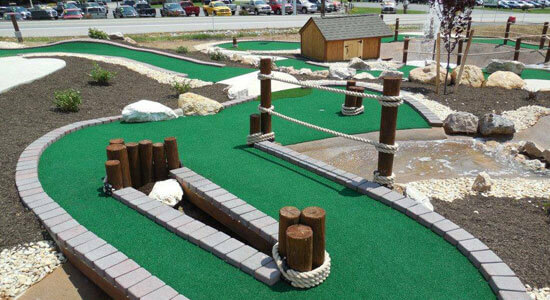 When you hire Horwath Miniature Golf Courses builders, you will get the job done with the highest quality of work for the lowest possible cost. 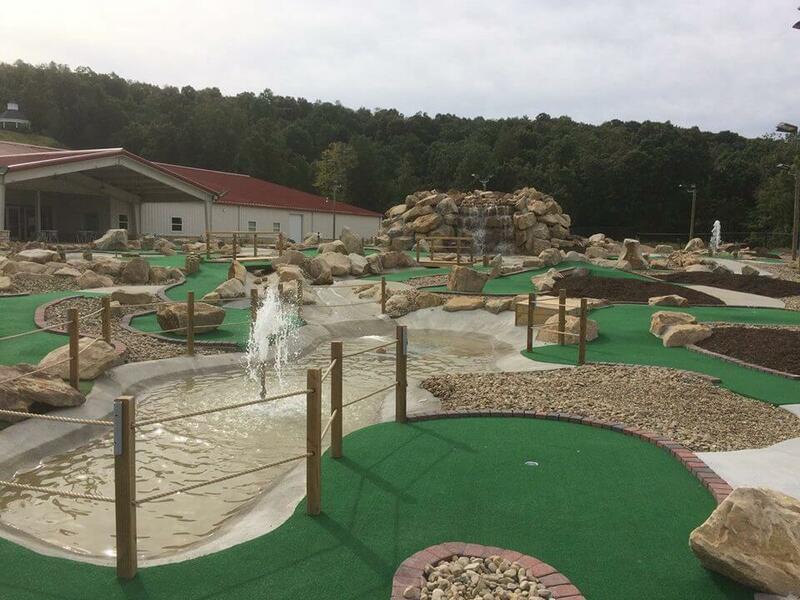 Bob works one-on-one with you on the miniature golf course construction to your specifications – you can handle as much of the actual construction as you want or let Bob and his crew handle the whole project from start to finish! Miniature Golf Course Construction Miniature Golf Center Design Bob knows the miniature golf business like the back of his hand. 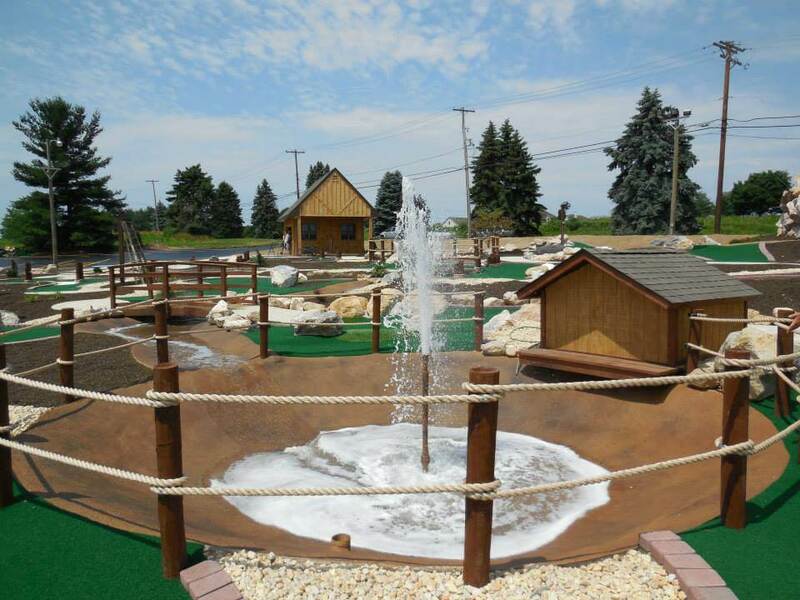 Horwath Miniature Golf Courses knows how to build “amazing miniature golf courses at an amazing price”. 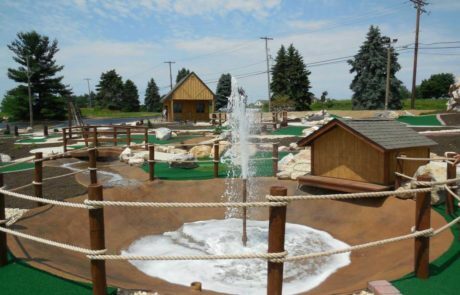 At Horwath Miniature Golf Courses we will discuss an array of ideas for your mini golf course before building it, and we’d love to hear your ideas and plans as well. 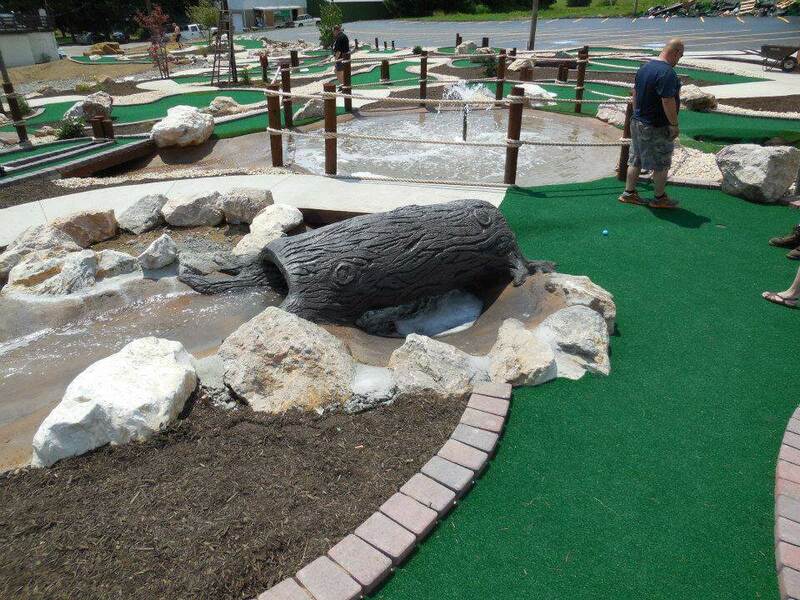 With this collaboration you are assured to get a high quality miniature golf course design. 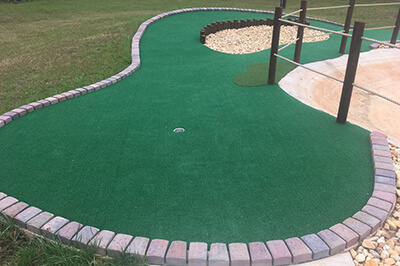 Call him meticulous as this enables him to produce first-rate miniature golf designs, thus making him one of the most trusted mini golf builders in the industry. 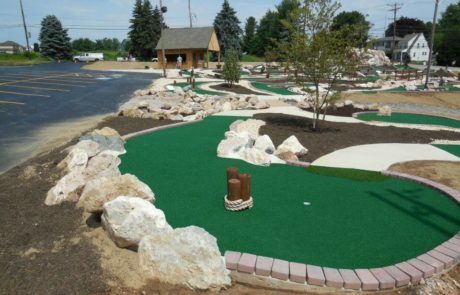 Eliminate the middleman and go to the right person with a team of expert mini golf designers to plan and build a profitable family fun center for your community – Bob Horwath of Horwath Miniature Golf Courses. 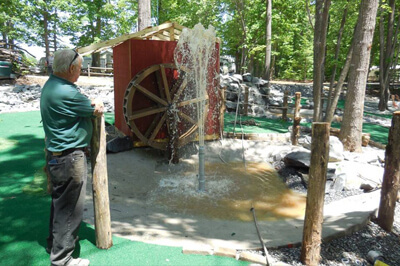 Mini Golf Design Bob treats your site like a blank canvas – he and his staff are the artists and their intention is to deliver a masterpiece. 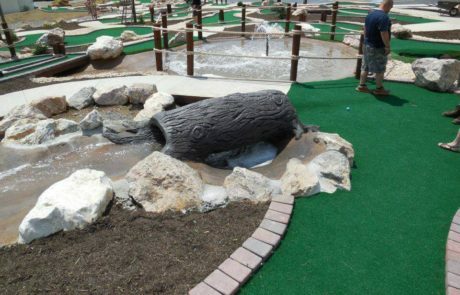 Horwath Miniature Golf Courses can create beautiful natural waterfalls, caves, lagoons, and islands for your mini golf course. Bob likes to use natural stone and a lot of it! 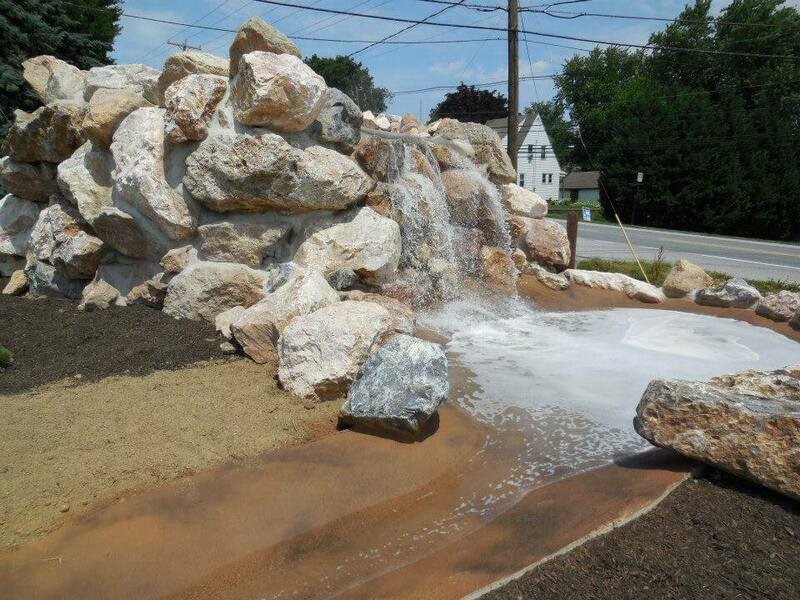 We’re getting away from the fake rock, gunite, and shotcrete. 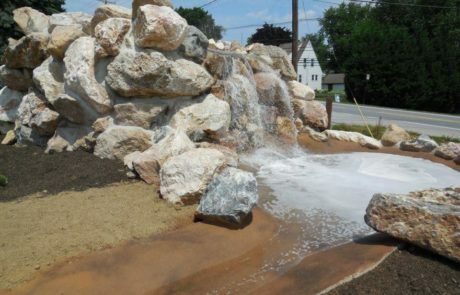 When you hire Bob Horwath of Horwath Miniature Golf Courses to build your miniature golf course, you get Bob Horwath — literally. 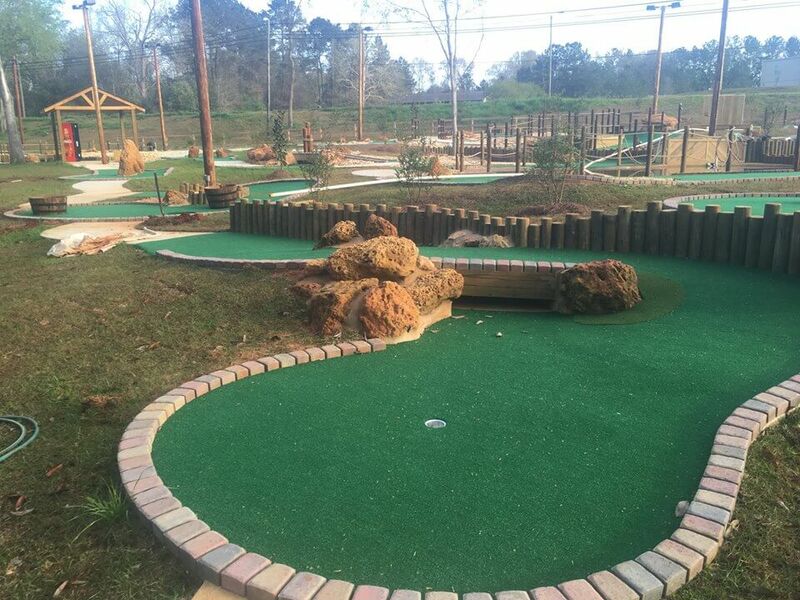 He’ll be there onsite to make sure your mini golf construction is completed to your satisfaction — and he’ll work with you one-on-one to tailor the course and the budget to your needs. As a hands on guy who likes to do their own projects, spending countless hours on line researching, traveling to scores of miniature golf complexes, I just knew I could do it myself. Now I just needed someone to guide me, answer my countless question and give advice on numerous issues, basically an expert in the field. Well I finally found him and it was Robert Horwath, I had access to his personal phone, office phone, never did I have to stop my project and wait for his call back. I’m in my 3rd season and I still call Rob and his first response is "How can I help you Dean" He’s an expert in the field and a pleasure to do business with. Thanks Rob.